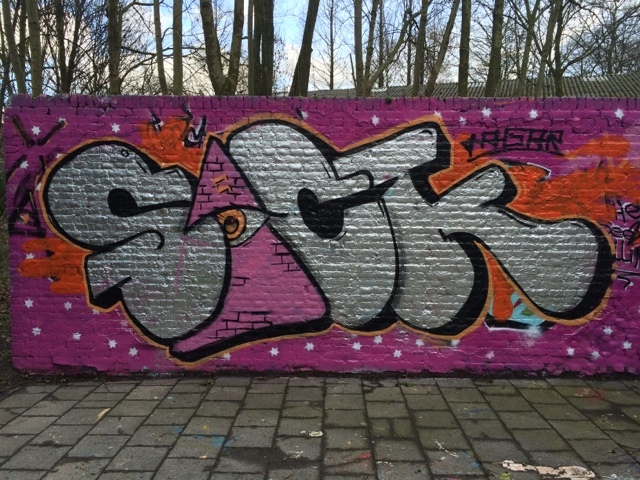 New quick piece at Tussenwater, Hoogvliet, Rotterdam. Replaced the E in my piece with an illuminati Triangle, like the result. Maybe I could try other 'letter replacements' in the future.